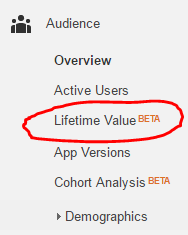 Google Analytics has added a new report to some analytics users reports named the Lifetime Value report. The Lifetime Value report shows the value of your different users acquired through different channels. Google explains the "report lets you understand how valuable different users are to your business based on lifetime performance across multiple sessions. 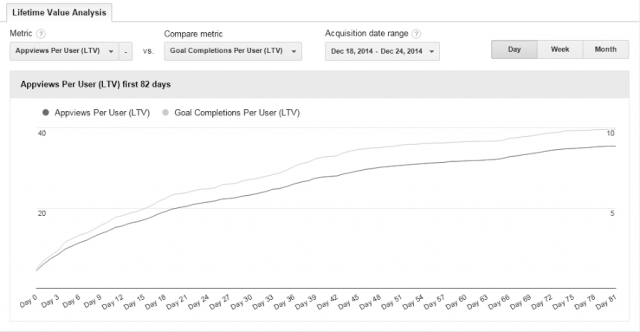 For example, you can see lifetime value for users you acquired through email or paid search. With that information in hand, you can determine a profitable allocation of marketing resources to the acquisition of those users." Here is a screen shot of the option in the acquisition tab, which I personally do not see, but +RanyereRodrigues shared on Google+. For more details, see this help article. How can I add "target country" in new google search console?